Christ the King Lutheran Church will close its early childhood learning center next week. The center was first opened in the church during 1970. The Children’s World Early Learning Center will serve its 14 enrolled children until Jan. 11, said the Rev. Tim Orlowski. The center serves children between 6 weeks and 5 years old. The learning center has struggled with declining enrollment over the last couple of years, and it was “persistently down” over the last six months, he said. “It’s not a sustainable ministry,” he said. The learning center has struggled with finding and retaining staff, and the turnover likely contributed to enrollment decline, he said. La Plata County has a shortage of early childhood teachers that has been contributing to the shortage of child care. Children’s World Early Learning Center at Christ the King Lutheran Church will close Jan. 11 because of declining enrollment. 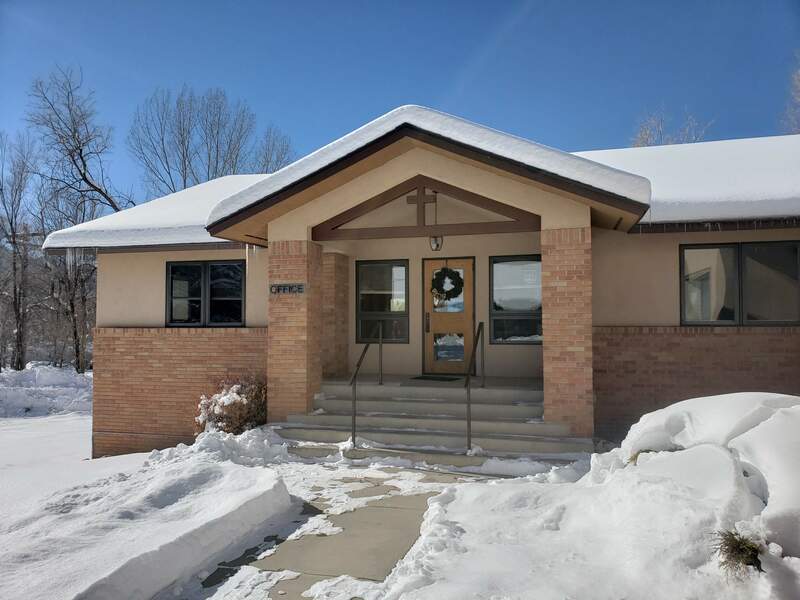 The center never limited the number of children it served who qualified for subsidies by the state of Colorado because the church considered the child care a ministry for the community, Orlowski said. However, the center has been receiving less and less funding per student from the state, he said. It is the second preschool to close in La Plata County in recent months, eliminating child care options in an area that was already facing a shortage of care. Before the closures, it was estimated that child care existed for about 44 percent of all children younger than 5 years old in the county, but 62 percent of families report both parents are working, according to the Early Childhood Council of La Plata County. A new learning center is expected to open in Ignacio this month and offer care for about 50 children. Durango High School also started offering early childhood care this fall. 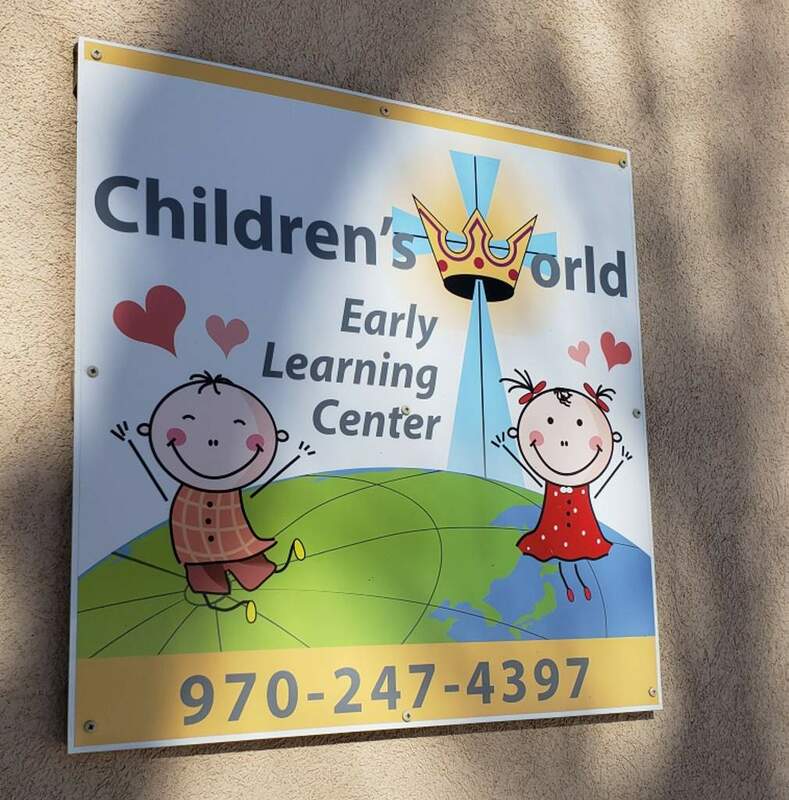 Children’s World Early Learning Center notified parents about the closure Thursday and it will be informing them of other child care options, Orlowski said. Finding subsidized child care could be challenging for some families because of the countywide shortage of care. “We recognize that it will be a really difficult transition for a lot of those families,” Orlowski said. The learning center was opened at the Lutheran church in 1970.